The Harley-Davidson Motor-Cycle Company® was launched in 1903 with great intent. It harnessed the skill and enterprise of its founders and grasped the twin nettles of risk and opportunity with both hands. At first, the immediate ambition was to sell engines that could be distributed by mail order as parts, and assembled at home or in the tool-shed, just as they had done themselves. However, the inherent unsuitability of a conventional cycle frame quickly became apparent – as did the solution. They would set their minds to building, improving and refining their own frames. When the first H-D® motorcycles found their way onto the markets their fledgling company had competitors, but few of them had the same urge to succeed and the confidence to fire imaginations. In this sense, the Harley-Davidson® ethos of empowerment through improvement has been sustained over time, not just by a need for speed, but the application of agile and creative minds. 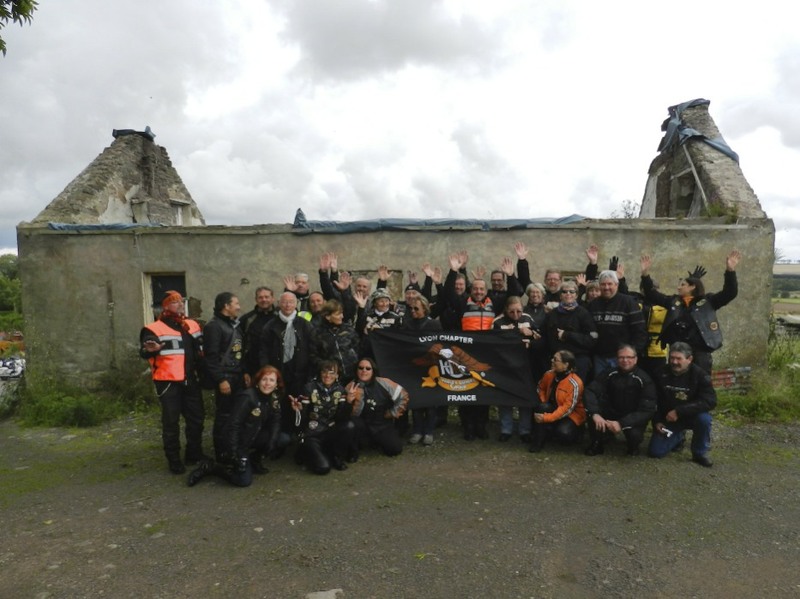 The task of selling the completed motorcycles was facilitated by working with nascent dealerships, making contacts and getting out into the community to forge business links. Each of the founders had specific skills. Walter was a highly disciplined CEO, William A. was an astute businessman, and Arthur was a personable sales executive, while Bill Harley brought technical insight, imagination and invention. A benchmark event in the history of H-D® came when Walter Davidson used victory in an endurance race to demonstrate three important things about Harley-Davidson Motorcycles®. They were resilient machines, the people who made them were driven, and their rightful owners were winners. H-D® grew massively in the twentieth century as the supplier of choice to the military, and to police departments. Since then, the company’s fortunes have been mixed, but it now enjoys greater success as an iconic brand than ever before. The motorcycles themselves remain highly desirable and reassuringly expensive, but it’s the aura of the legend that surely endures most. Who doesn’t turn around and look as a gleaming Harley-Davidson® purrs down the street on a bright summer day, with no particular place to go, and all day to get there?